A note from Ed Davis This book is deeply personal for me. 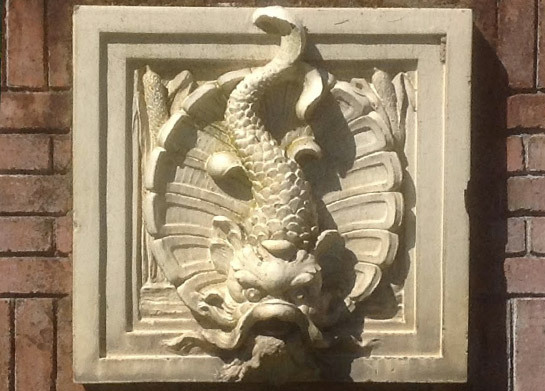 We all go through periods where our innocence, if not lost, is at least tempered by experience. This was such a time in my life. 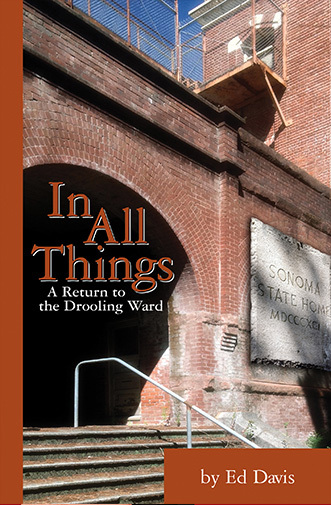 I was young, idealistic, and completely unprepared for the world I was about to enter; the world of Sonoma State Hospital. 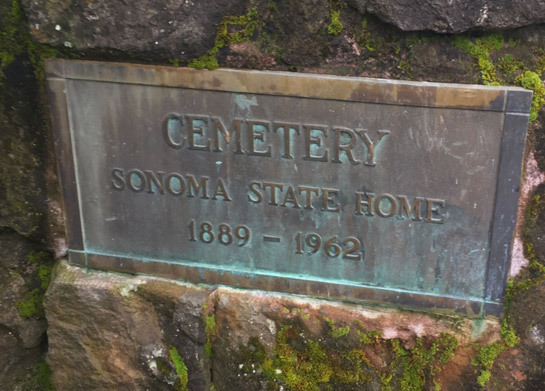 There are over 1,400 people buried there in currently unmarked graves. For me they symbolize the tens of thousands of stories of the lives lived behind those walls in the almost 130 years the institution was open. 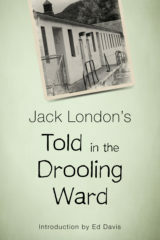 In 1914, Jack London, who lived just up the hill, told a few of those stories in his remarkable Told in the Drooling Ward, which you can download here. As a seventeen-year-old trainee in 1970, I entered those same wards, coming to know many inmates who had been children there in London’s day, over half a century before. I invite you to share some of their stories, and my own, as I discovered not only the horrors, but the humanity and hope, that existed in this remarkable hidden world, a world that is now only a memory.